Prices start at 142$ per person for a 2 nights stay. 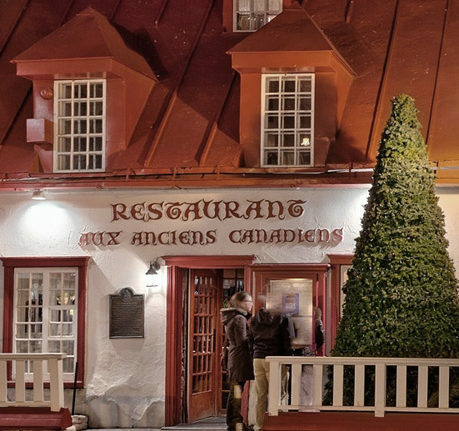 We are proud to count Aux Anciens Canadiens among our dear partners. 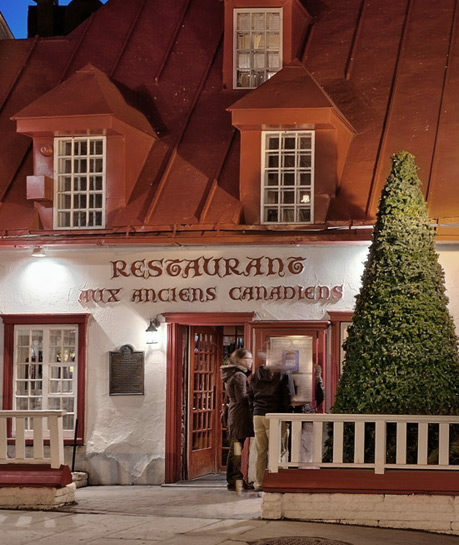 Well known among the best restaurants in Quebec City, its reputation extends beyond the borders of our province. Seize the chance to enjoy the best of our traditional cuisine. 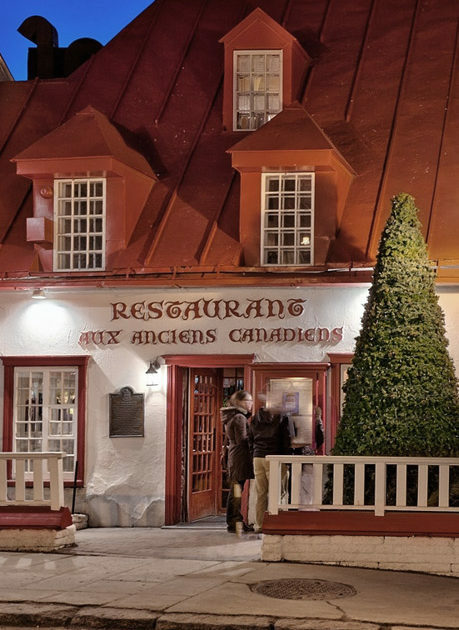 "Aux Anciens Canadiens, a bastion of Canadian county cookery, lusty Québécois specialities as meat pie, cretons, maple syrup pie. Adventurous eaters will waste no times booking a reservation at this warm, cheerful and old stone restaurant." - Town & Country.